Seven brave racers turned up on June 13th for a cold and wet round three of racing and though few in number they had great fun. The racers taking particular delight in riding through the large puddles on the course. Races take place Thursday evenings on the Pittsfield Common at 6:30pm through June 20th. 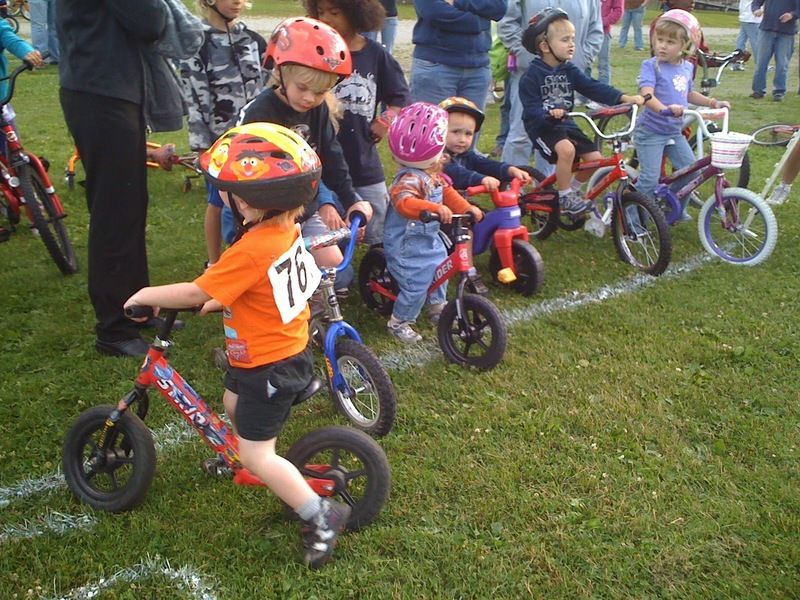 For further details see: Pittsfield Youth Cycle Races.